Helping families meet future needs while keeping pace with day-to-day expenses and addressing the basics of earning, spending, saving, investing, and housing issues. This website is designed to share proven resources used or developed by Wisconsin Cooperative Extension Financial Education professionals with other financial professionals. This site is a resource for those interested in learning more about financial coaching and those already practicing coaching in their communities. 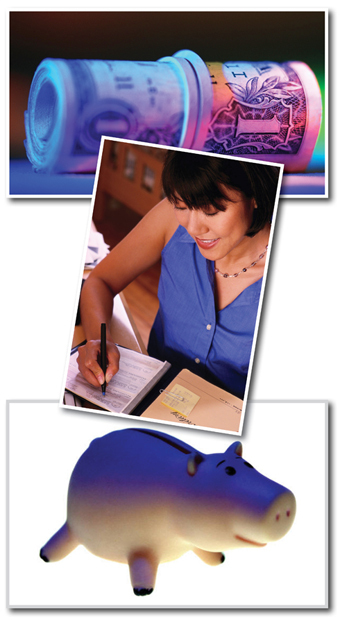 This is a WisLine series designed for financial educators to gain insights on current topics in financial education. Proven resources to help people make sound financial choices in tough times. This website is intended to increase awareness and use of available tax credits for low and moderate income families in Wisconsin. This site provides information on common home care and maintenance issues, energy and a healthy home environment. Rent Smart is an education program designed to help renters acquire and keep decent housing. This curriculum seeks to help homeowners understand the benefits and responsibilities of owning and maintaining a home. The CFS focus is on applied research that promotes individual and family financial security, consumer and personal financial decision making.